Cute Little Boy With Asthma Problems Or Allergy, Colds, Using Inhaler At Home. 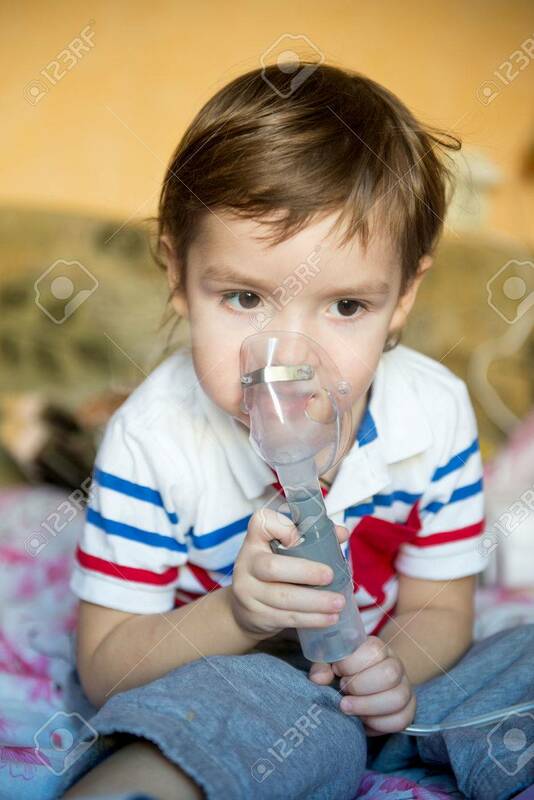 The Use Of A Nebulizer Child Banco De Imagens Royalty Free, Ilustrações, Imagens E Banco De Imagens.. Image 68136801.